Welcome to the website of Donald Lee Hollowell's Tower Package Store. 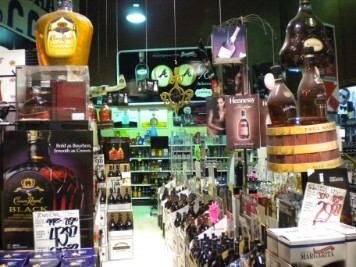 We have been open since 1984, giving all the alcoholic beverages you could possibly need at a great price. If you are unfamiliar with our business, please do not hesitate to contact us with any questions and/or comments. We are located off of exit 12 on I-285 at 3196 Donald Lee Hollowell Parkway. We strive to have great prices, great service, and a great selection. Come by and check us out. You won't be dissapointed.